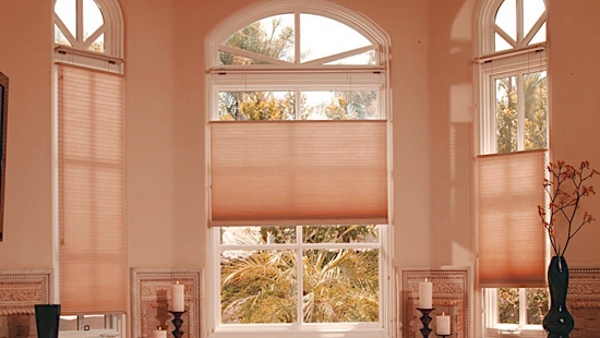 Your window treatments are a huge part of the interior design of your home. Blinds can be both decorative and functional. They can be used alone or in combination with other window dressings like swags, valances, and sheers. 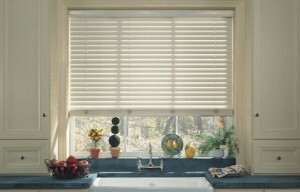 Blinds are a versatile and inexpensive way to dress your windows and decorate your home. window blinds can be vertical or horizontal. They can be made from plastic, metal, wood, bamboo, or cloth. They come in many styles and colors and are appropriate for every room in your home. Window blinds also prevent sun damage to your expensive drapes. 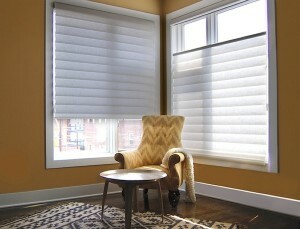 Blinds can also be custom ordered in a variety of colors to complement your room’s decor or to fit oddly shaped windows. However, they are often just as easy to buy ready made. Blinds are easy to keep clean and dust free. This is great for allergy and asthma sufferers. Just wipe them down with a damp cloth from time to time. There are even tools that look like fuzzy fingers to help you clean your blinds. They are also easy to install. Usually, all that is required is a power screwdriver and a level. Window blinds can be used for room darkening and privacy. Blinds also control the amount of sunlight coming into a room. Honeycomb blinds filter sunlight and can keep the temperature in your home consistent. Some blinds are placed between the panes of double-paned windows to eliminate temperature extremes during the early mornings or late afternoons. Some blinds are automatic or can be put on a timer so that your room always has just the right amount of sunshine. 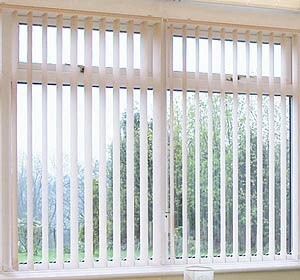 Window blinds can fit every decorating scheme from traditional to modern and everything in between. The color of your blinds can be a bold part of your decorating scheme. Or they can be an invisible element that enhances other parts of the interior design. Vertical blinds can be used to separate seating and sleeping areas in large master bedrooms or to create a modern look for short, wide windows. Hang bamboo blinds under the eaves of your porch to create a shady and relaxing place to sip iced tea. Use cornice boards or crown molding to top your windows along with white mini blinds for a formal and sophisticated look. Wooden louvered shutters give your window dressing a country look. There are countless styles and combinations limited only by your imagination.